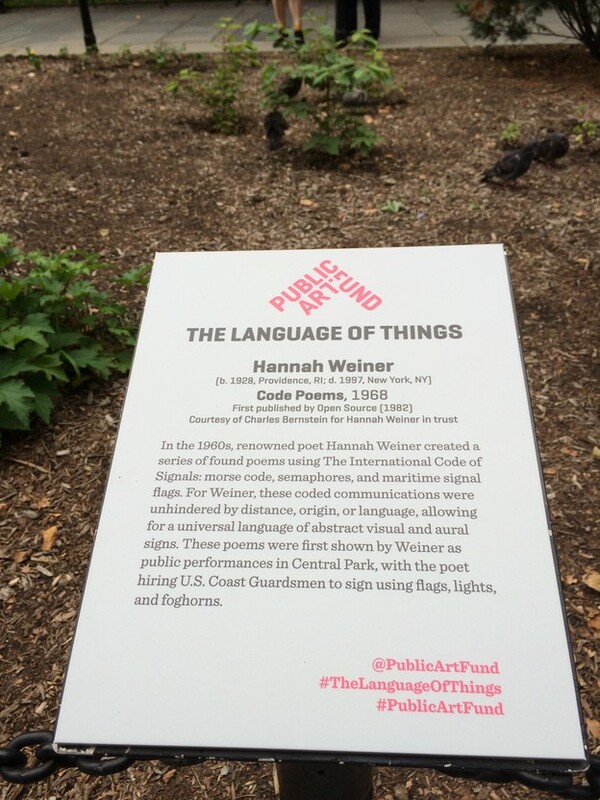 Hannah Weiner's Code Poems are featured in "The Language of Things," a public art show that opened tonight across from NY's city hall. Here are some photos, by Susan Bee. 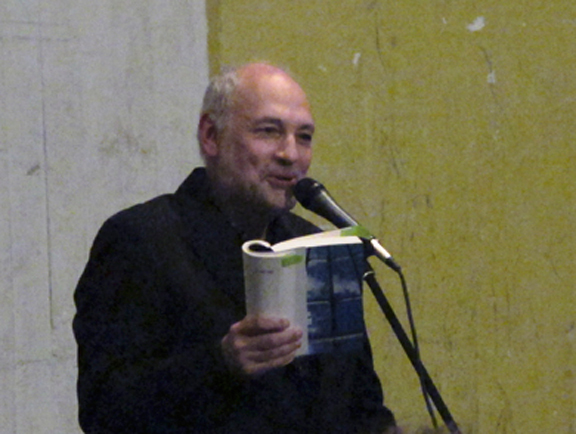 Adam Pendleton's work is based on Weiner's (photo from the web site). 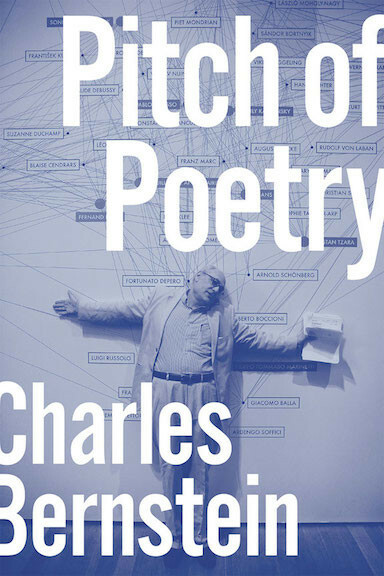 Weiner's description of the work is provide on the exhibitions web site via EPC (originally published in 0-9).